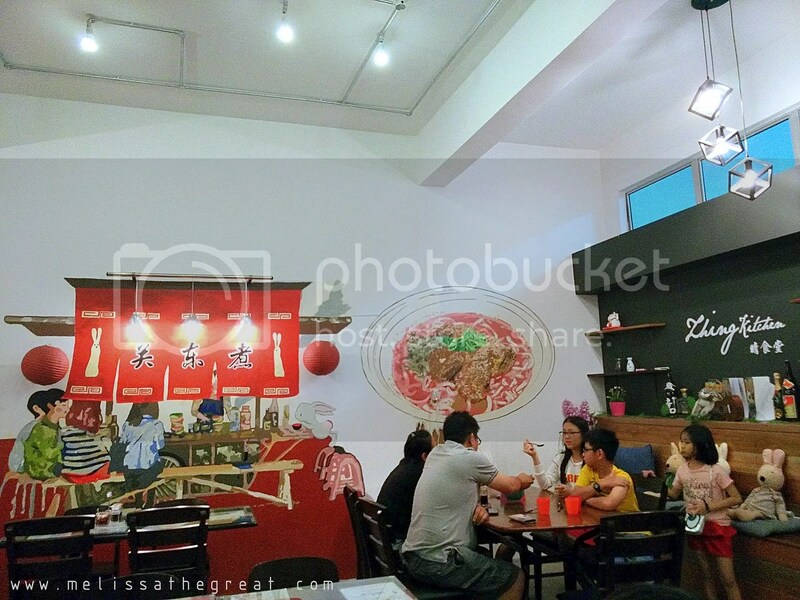 Longing for some authentic Taiwan cuisine? 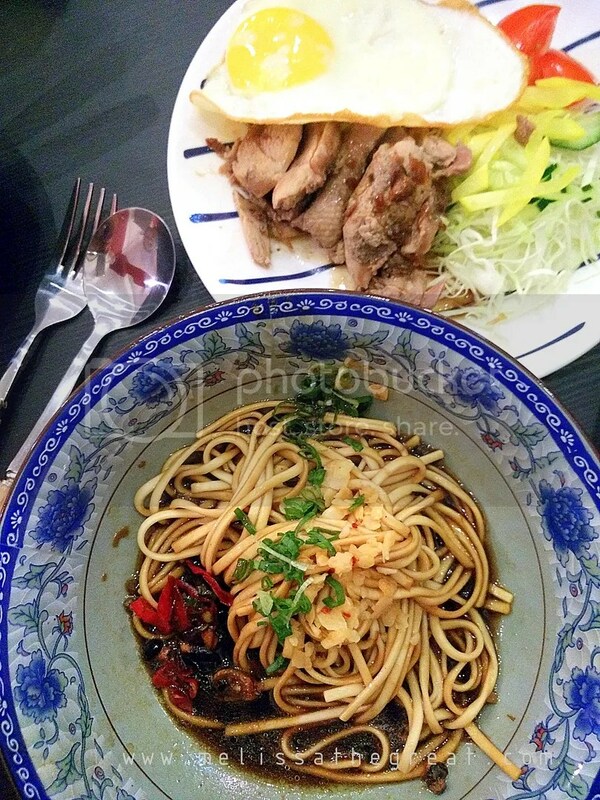 Or miss some Taiwan cuisine after your trip from Taiwan? 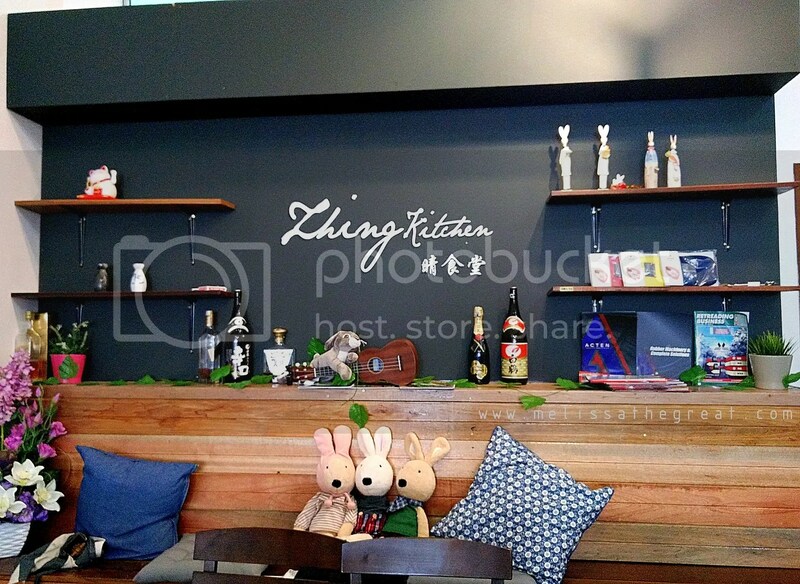 At Zhing Kitchen, would be the destination to solve your cravings. 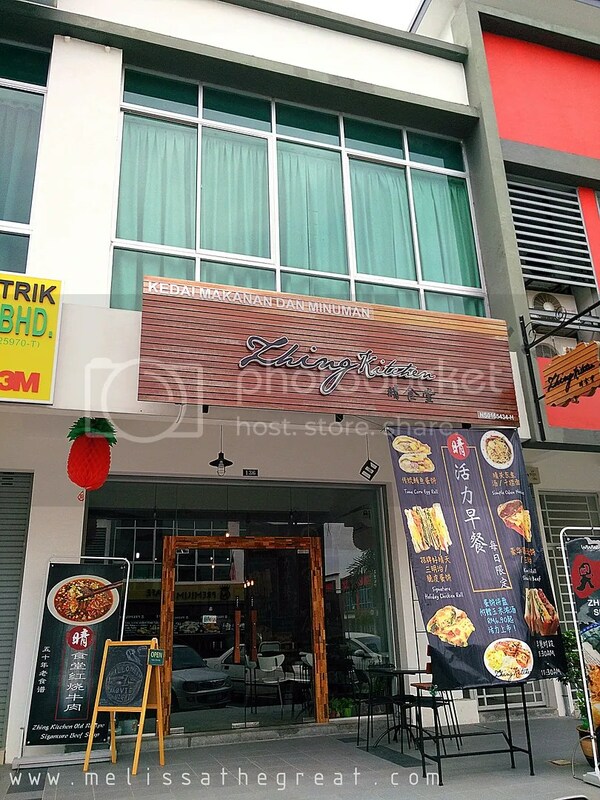 Located at Centrio Seremban 2, a family style restaurant is operated by Taiwanese, a young & capable woman. 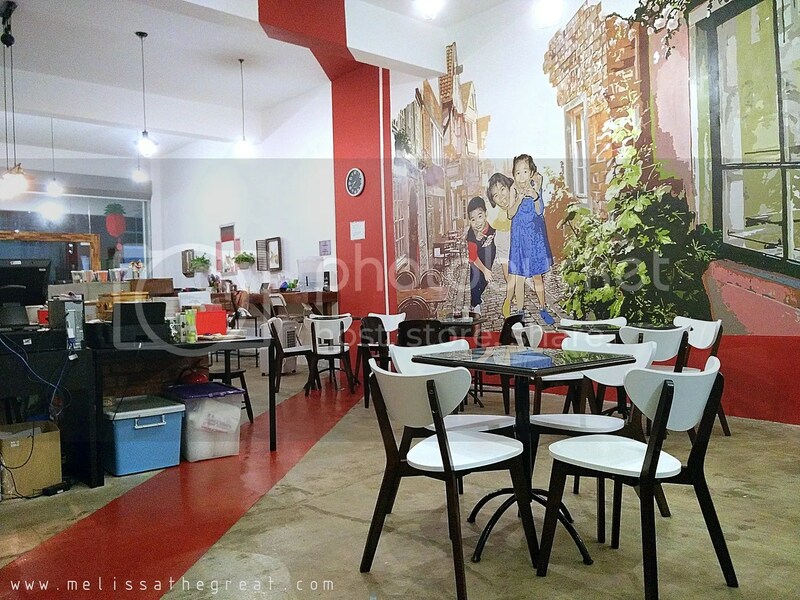 This is the interior, simple setup with some nicely painted wall mural. This is the best or most grabbed spot. However I don’t quite like the open kitchen concept. Its nice to watch some live cooking, but since its an air conditioned room, the cooking smoke tend to be trapped in the room. Perhaps they should install a better exhaust or ventilation fan. 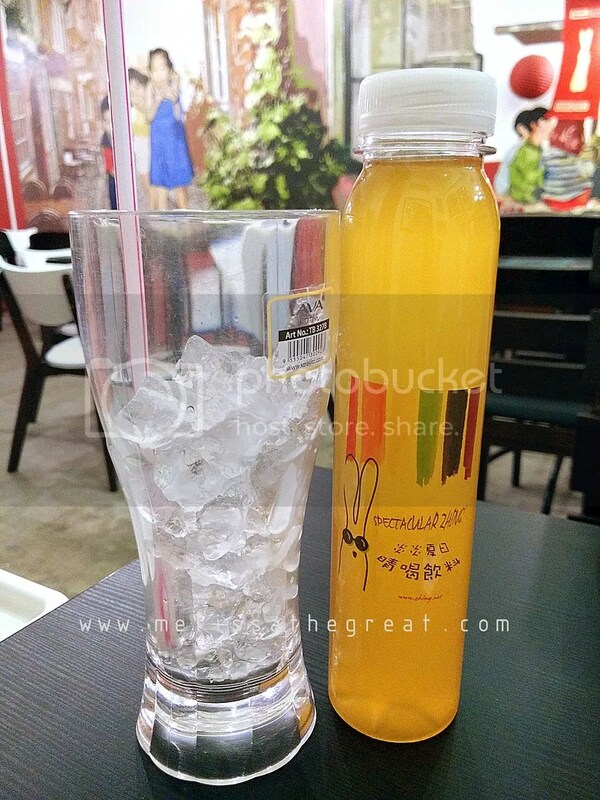 It has nice passion fruit taste. This dish is something I like most! The smelly tofu (臭豆腐), tasted similar to what I had before in Taiwan last time. I was so happy that I could get it here. 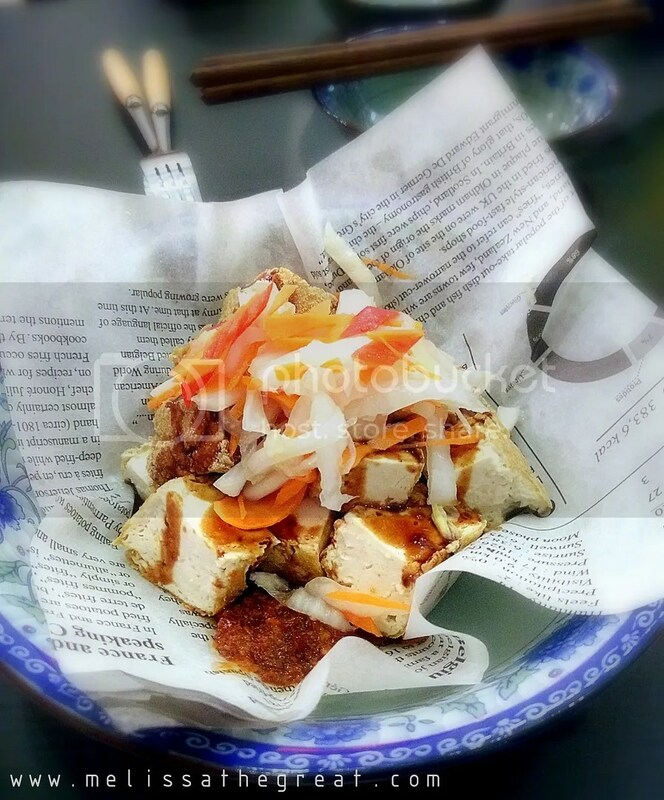 Smelly tofu (fermented tofu) is a popular street snack in Taiwan. 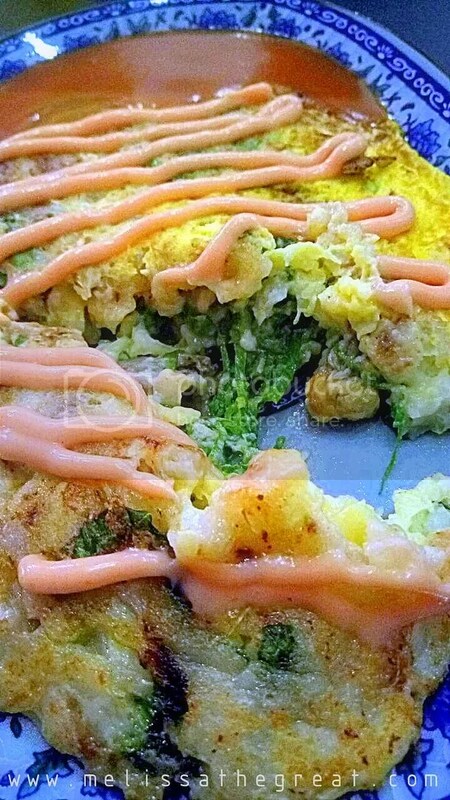 It is served deep-fried (drizzled with sauce and topped with sour pickled vegetables). Tuna & Corn rice with mentai mayo sauce. Served with side dish of half braised egg and some pickled vegetables. Both my son and my niece, they love this rice. 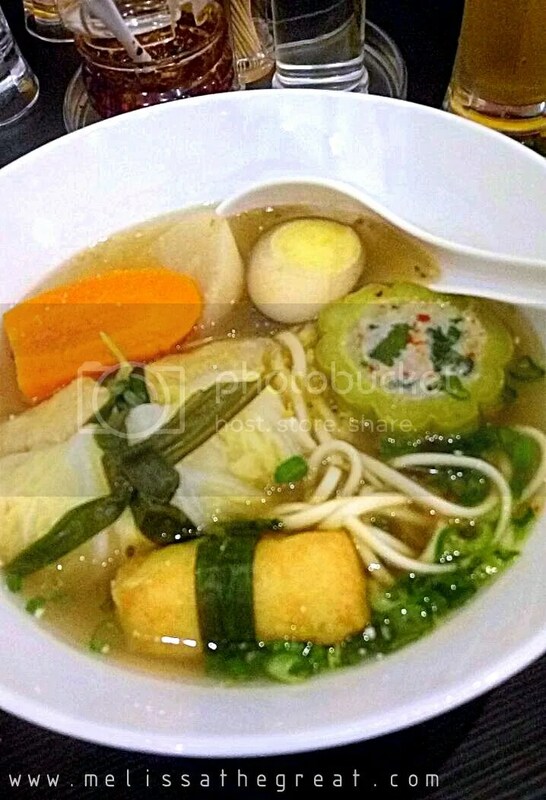 Oden is a Japanese winter dish consisting of several ingredients such as boiled eggs, daikon, konjac, and processed fishcakes stewed in a light, soy-flavored dashi broth. The serving was quite big. Soup flavor was very light. You can choose to order a soup version or a dry version of noodle. This is another recommended dish. 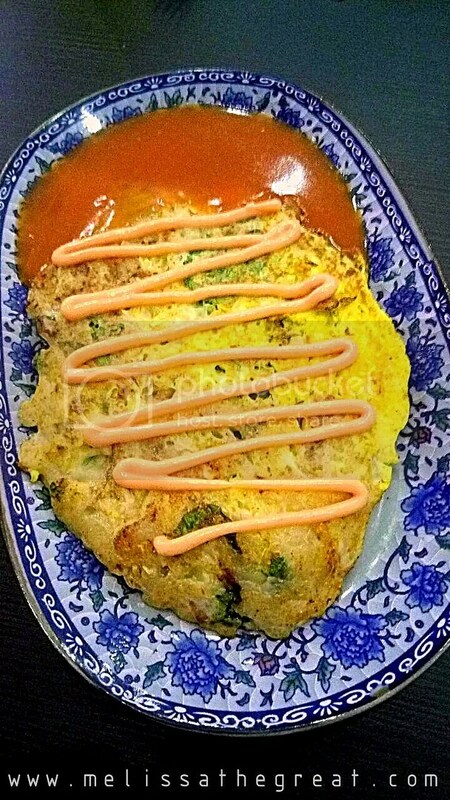 The signature Taiwanese style oyster egg, with special sweet chili bean sauce. Fluffy egg with lotsa vegetables and ‘visible’ numbers of oysters in it. This was delicious too. I opted for noodle instead of rice. Dry version noodle served with nanjing duck meat, fried egg and some condiments. Duck meat texture was just nice and not fat. However, I would prefer if they have thinner cuts. 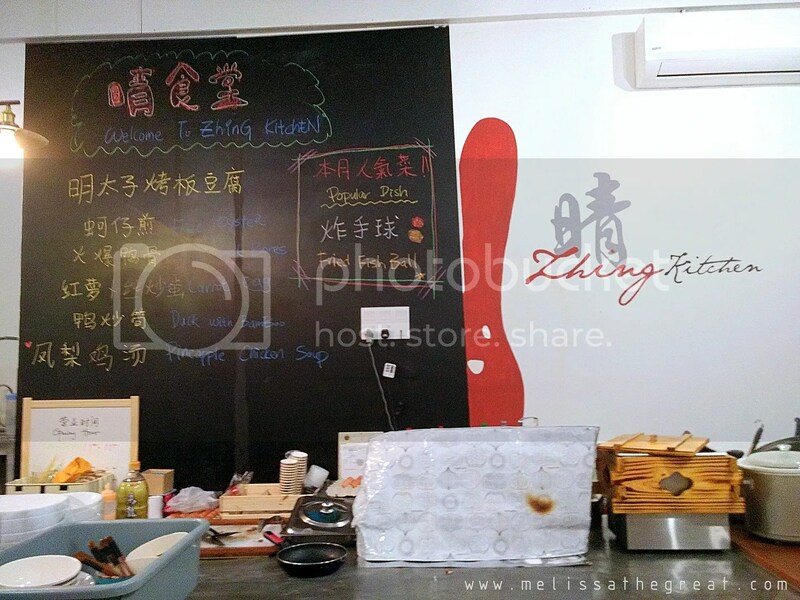 At Zhing Kitchen, breakfast is served as early as 8.30am till 11.30am. Ideal for working people to grab and go. One day, I decided to order their breakfast for ‘take away’. 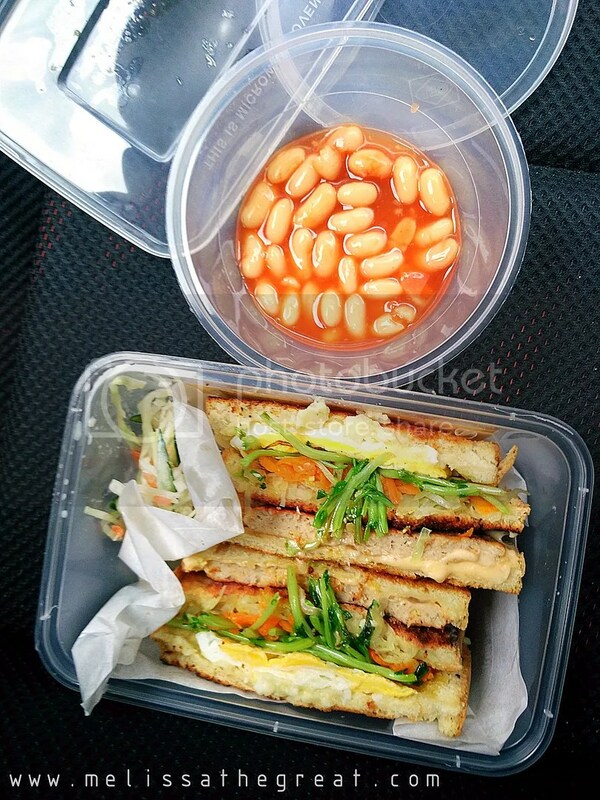 A set of sandwich (can’t remember the name) that comes together with baked beans which cost less than RM10. What’s in the sandwich? I got vege, chicken patty and egg. It was yummy! Verdict : Overall, the food was good. But please bear the waiting time. hahaha…. Waited for 1/2 hour for the food to be served one by one. There was only 1 table of guests ahead us. Love those rabbits! Sure would love to try all…except maybe, the smelly tofu. LOL!!! 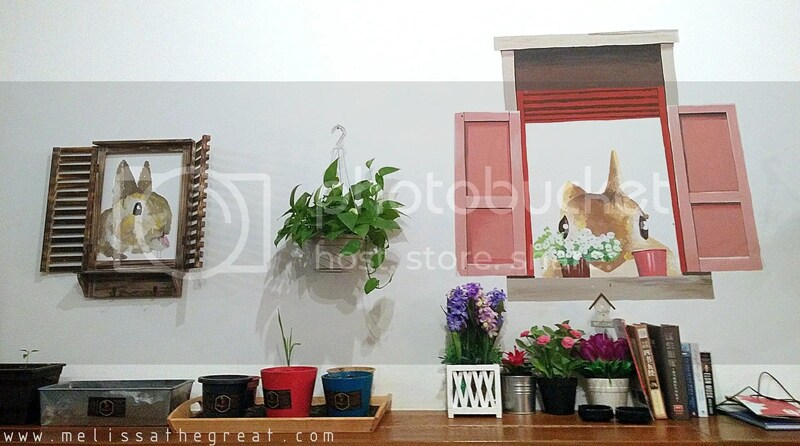 Hi.thank you very much for the lovely review! And we are truly glad that you enjoy the food we served. Hope to see you again.